This is the first video guide for a video series that explain comprehension strategies popular among ML teachers. 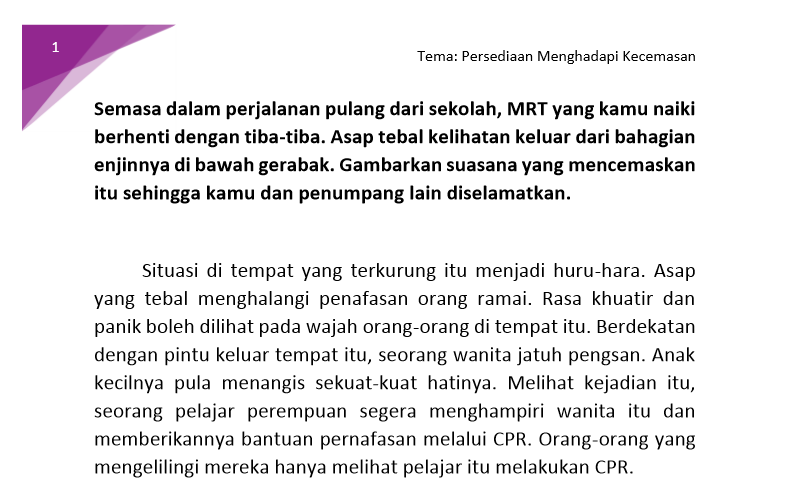 You can find the passage used in the video here: Latihan Kefahaman. We hope you find our resources useful. Enjoy! 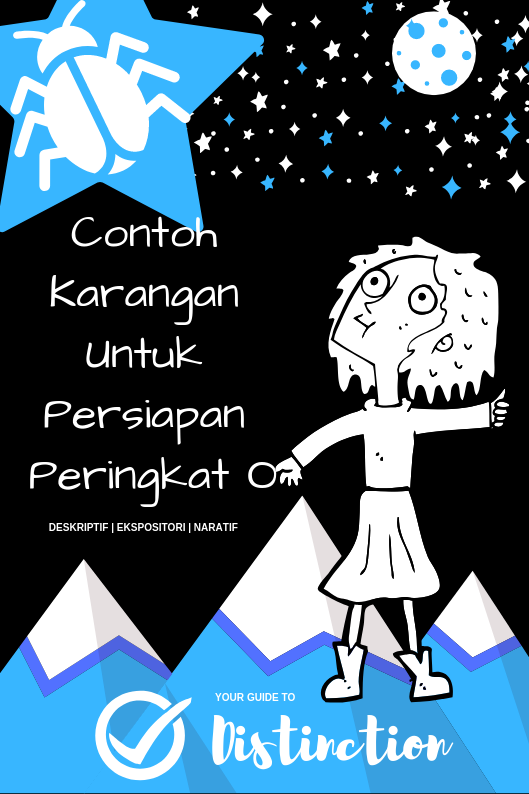 This entry was posted in [BAHASA] Kefahaman and tagged Kefahaman, N level, O level. Bookmark the permalink.